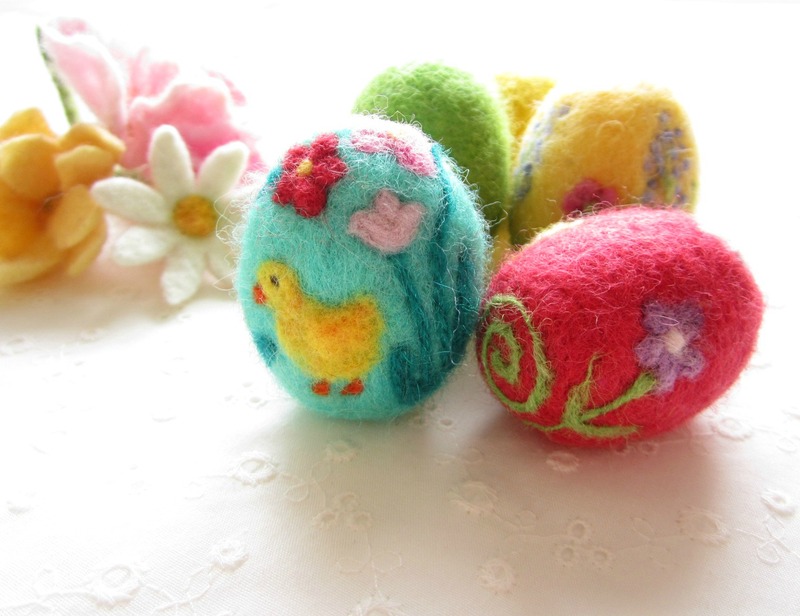 Learn the basics of needle felting making a decorated egg for Easter. If you already know the basics, you can still come and learn some new tricks on needle felting. $35.00 ~ 2 felting needles and fiber included. 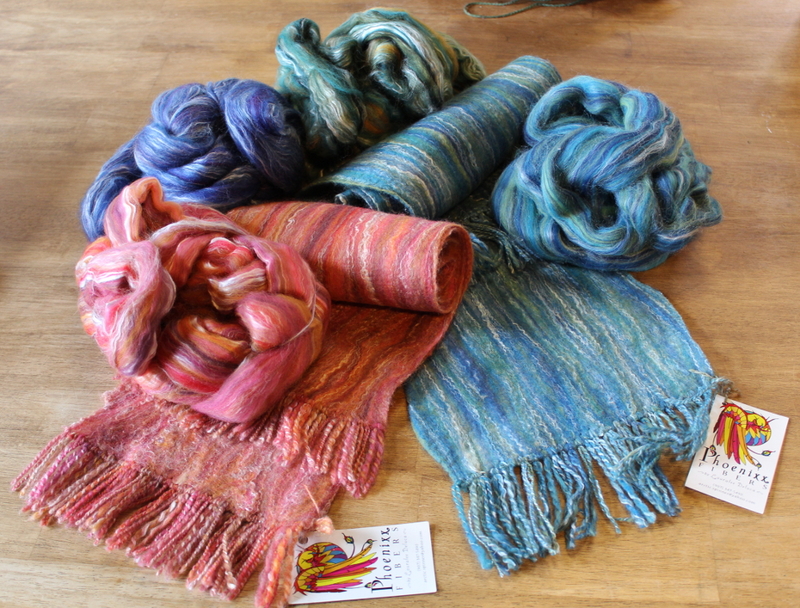 Additional fiber & needles available at Bazaar Girls. 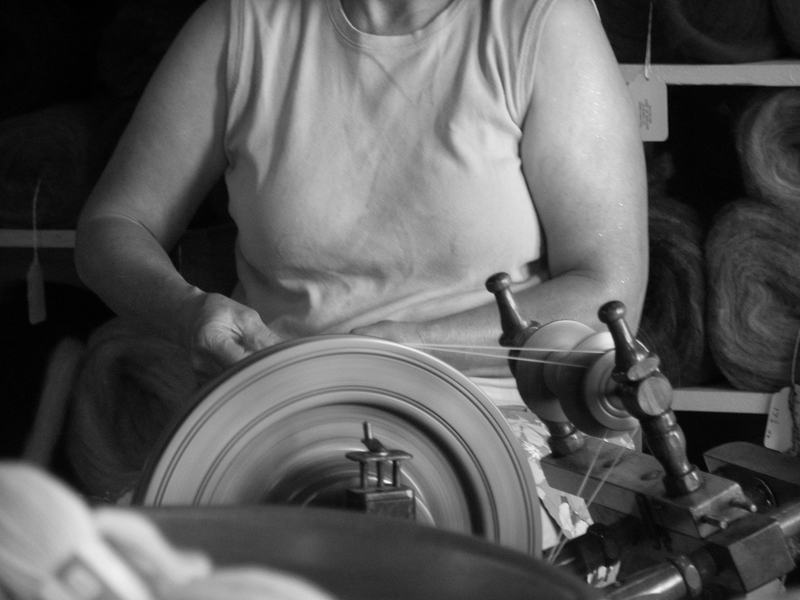 Student can pick what kind of fiber(s) they want to work with from alpaca, angora, mohair, silk, camel/yak down, cashmere and qiviut. We have a total of 4 spinning wheels available to rent during class. Please give us advanced notice if you wish to rent a wheel. 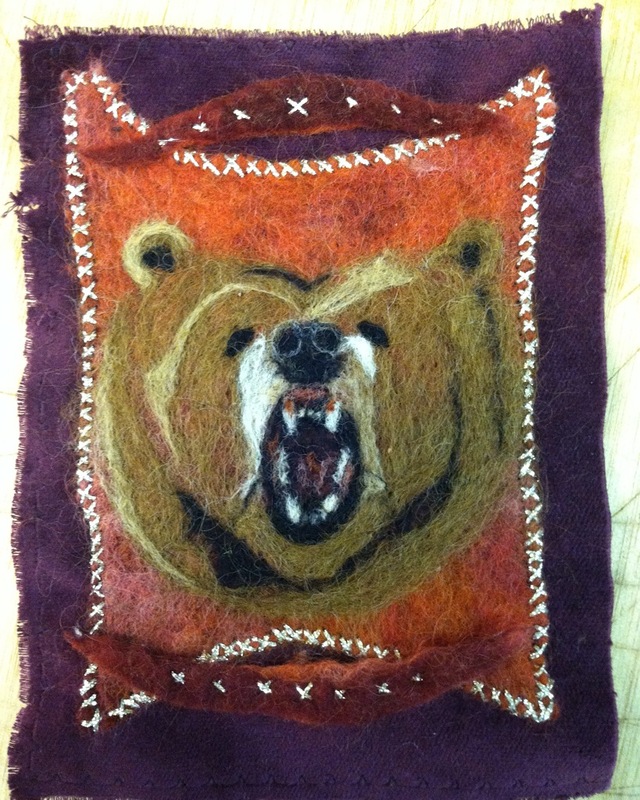 Take a stab at needle felting! Bring an image of a simple and powerful symbol. 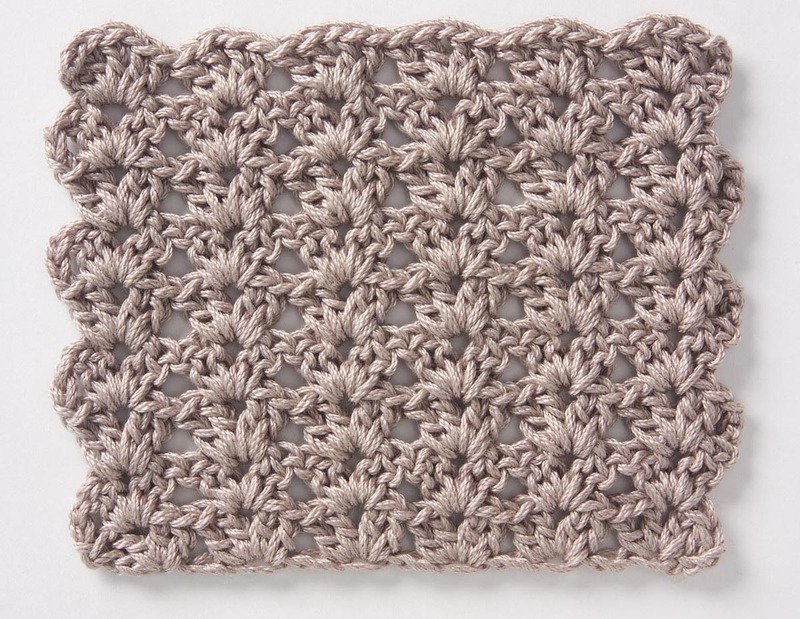 Class is $15 + materials. 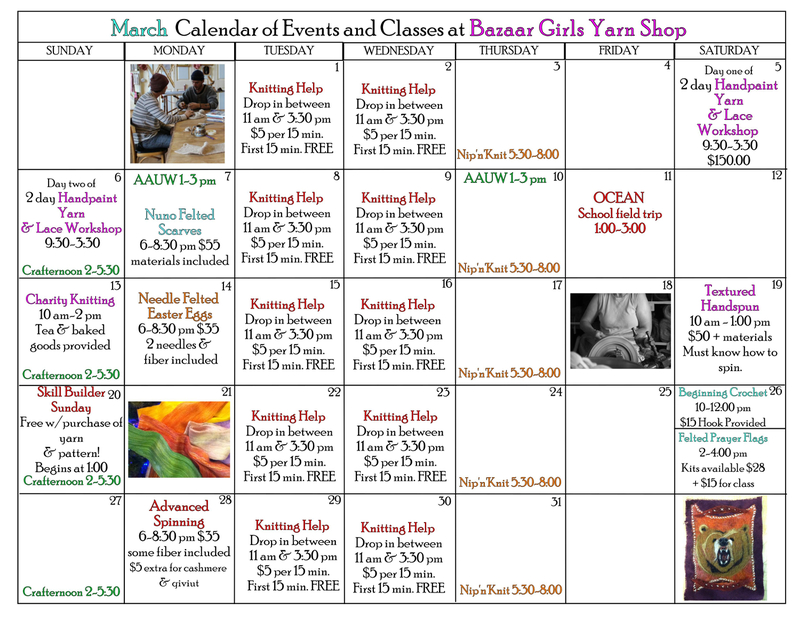 Supplies needed are: foam, cut square of felt, felting needles – gauge 36 and 38, and roving; or purchase needle felting kits for $28 – individual materials and kits are available at Bazaar Girls.